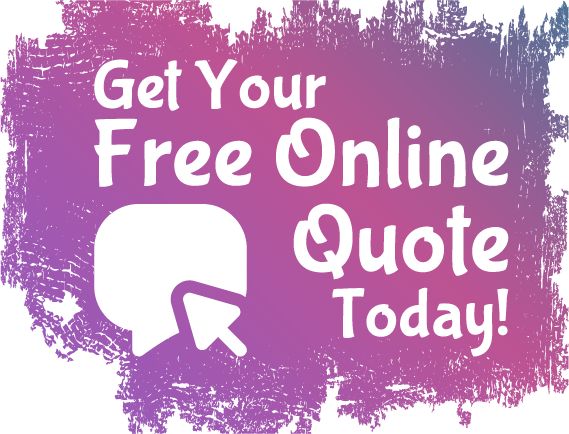 It will be our privilege to provide you with a free, no obligation insurance quote. The information that you provide will be kept confidential and will be used for quote purposes only. Use one of the following forms if you would like a computer generated insurance quote for Massachusetts automobile or homeowners insurance (This method will give you an approximate cost). Massachusetts Automobile Insurance Instant Quote! Massachusetts Homeowner Insurance Instant Quote! Please fill out the information to the best of your ability. If you are not sure how to fill something out, just skip it and we will contact you with any questions we might have. If you prefer not to send your information over the Internet, please contact us and we will be happy to take your information over the phone.